Hello! 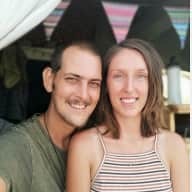 My friends call me Ali, I'm 24 and I'm currently travelling Australia in a campervan with my partner Tim. We are both from the Gold Coast, Queensland where we have lived most of our lives up until earlier this year when we were invited to Bendigo for Australia's First Tiny Home Festival where we had our van on display for all to view which began our travels. 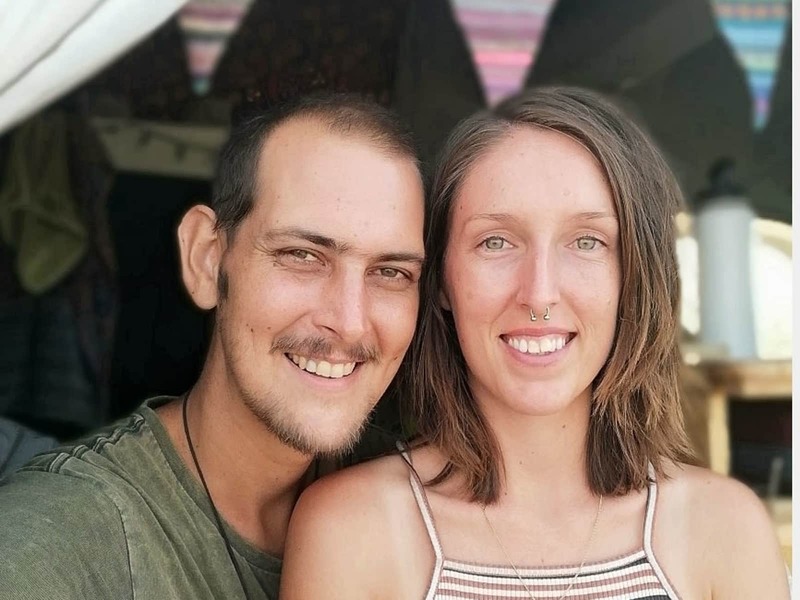 We both have a love for travel, morning swims at the beach, going for bush walks, photography, videography and writing. Tim and I love being tidy and organised which makes living in a small space a lot easier! I have a love for plants and find it therapeutic to care for them and watch them grow. I would love to have a whole veggie patch if I could somehow take it with me in a van! We both love connecting with all kinds of animals and getting to know their unique personalities. I think everyone can agree that just being around animals lifts your mood! We look forward to meeting your furry friends, watering your plants and looking after your home! Tim and I are currently living and travelling the country in our campervan. We hope to be fortunate enough to be able to house-sit as we love the idea of being able to unwind every now and then from our constant travelling. Because of our lifestyle, we often miss being able to be around and care for pets like we used to whenever our friends back on the Gold Coast went away. Tim and I have house sat on several occasions mostly for family members and close friends for weeks or months at a time. Sometimes we are looking after 1 dog, other times we have looked after a house with 3 dogs, 2 cats and a bird. I've also helped friends house sitting in the past looking after a family of rabbits and often visit family members who have various pets including 2 donkeys. We also lived in a share house where we helped look after ill foster animals for the RSPCA. We both grew up with a few different family pets including fish, birds, horses, goats, guinea pigs and dogs but extend our love of animals to all kinds. Alison and Tim were amazing! They've house sat for us a few times now and always take great care of our home and our animals. We have a bird, two cats and one dog, and they are really good with all of them. Highly recommend!